Ashley Gardner is a Mormon mother of quadruplets (two sets of identical twins) from Orem, Utah. On January 3rd, 2017, she uploaded a video on YouTube of her hiding in the pantry to have a few seconds of alone time and a treat to get through the rest of the night. 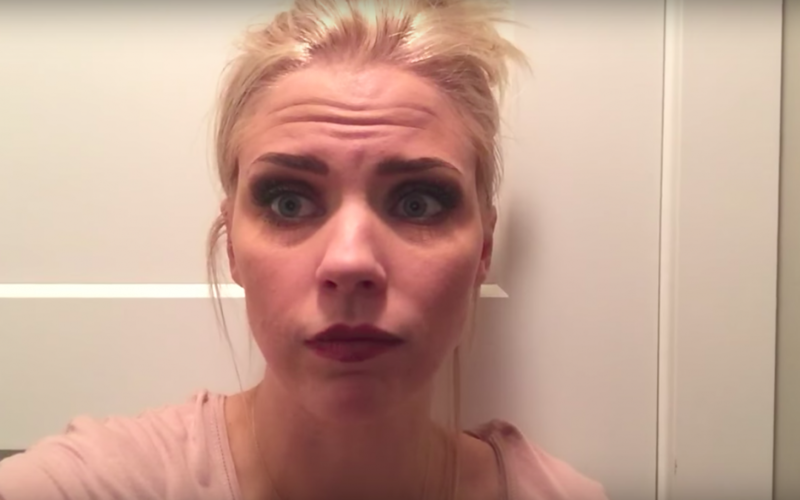 She named the video, “Sums Up Motherhood in 34 Seconds,” and it went viral. 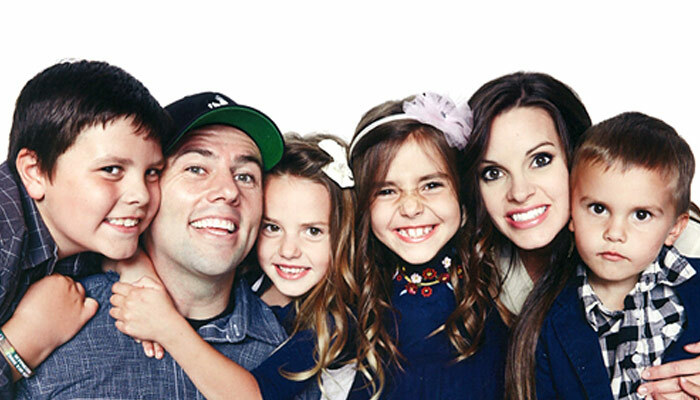 Ellen Degeneres found her video hilarious, so she invited Ashley and her family of six to appear on her show. Ashley and her husband struggled for eight years to have children until they finally tried IVF. The doctors gave her a forty percent chance of having one baby, but to everyone’s surprise, she and her husband ended up with quadruplets: Indie, Esme, Scarlet, and Evie. The family also has a YouTube channel called “Gardner Quad Squad” where they post frequent videos of their family’s adventures.